Icelandair is poised to takeover WOW air, announcing that it has entered into a share purchase agreement to buy all the shares of the low fare airline’s stocks. The acquisition is subject to approval by Icelandair Group’s shareholders and will also be reviewed by Iceland's competition authorities. The companies will continue to operate under separate brands, Icelandair said in a statement. Their combined market share in the transatlantic market will be about 3.8 percent. 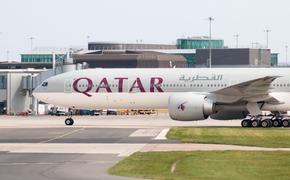 “The acquisition creates opportunity for both companies to become even better prepared to provide international carriers with strong competition in the international airline market,” the company said in a statement. Bogi Nils Bogason, interim president & CEO of Icelandair Group added that WOW air has in recent years built a strong brand and enjoyed great success in the company‘s markets to and from Iceland and across the Atlantic. 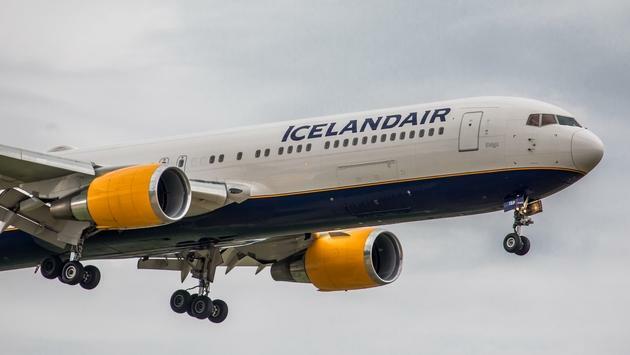 Icelandair Group is expected to convene a shareholders’ meeting during which Icelandair Group’s shareholders will cast their vote on the acquisition. Skuli Mogensen, CEO and founder of WOW air said in a statement that the airline has been a pioneer in low-cost flights across the North Atlantic and achieved remarkable success. “A new chapter now starts where WOW air gets an opportunity to grow and prosper with a strong backer like Icelandair Group that will strengthen the foundations of the company and strengthen its international competitiveness even further,” said Mogensen.